Classes are held 3 times a week at the Pen Bay YMCA on Tuesday and Thursday evenings from 7 – 8:30 p.m. and on Saturdays from 10:30 am – 12 pm. 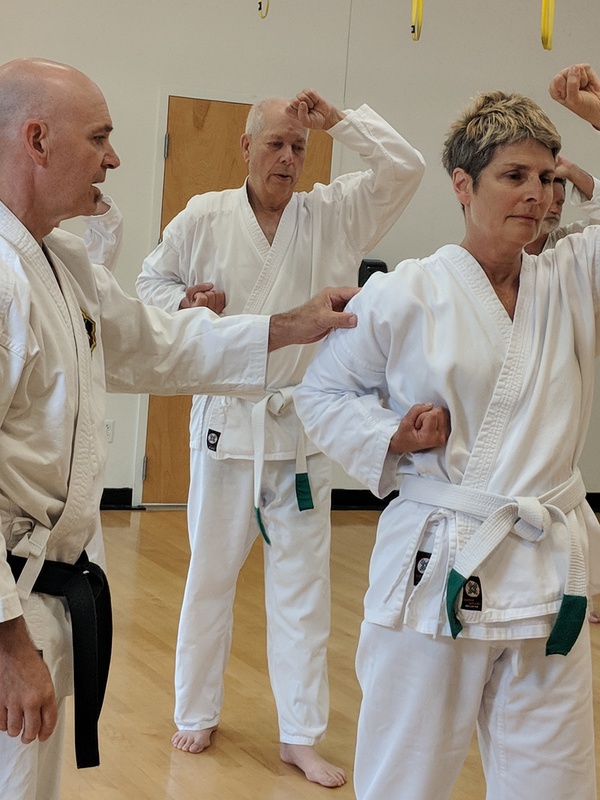 There is a black belt class held on Sundays from 2 to 3:30 pm by invitation only. Day passes may be purchased at the YMCA for $10 or you may join the YMCA and classes are then included in your membership. You may audit the classes at any time without prior notice, but please check with the Pen Bay YMCA to make sure class that day has not been cancelled for some reason.